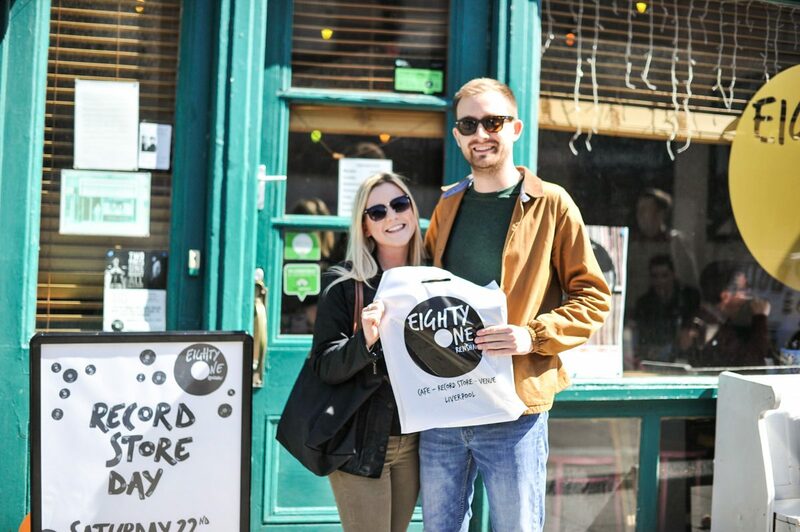 It’s the eleventh Record Store Day this Saturday, Getintothis’ Cath Bore looks at how Liverpool is embracing the Day’s original ethos of supporting independent and alternative music. 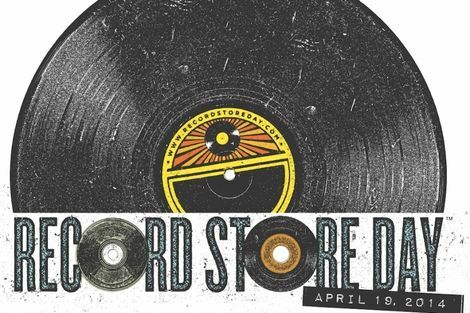 Record Store Day is the that day of the year when independent record shops in UK come together and celebrate being a record shop. Yet the Day has moved away from its intentions, many feel. 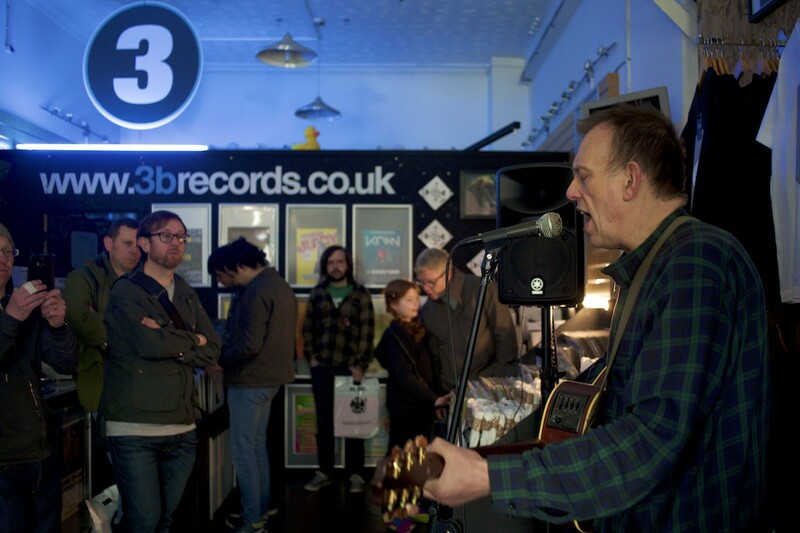 Not all shops sell special RSD releases or can afford to get them in, and second hand record shops aren’t included. It’s worth putting money on the chances of RSD releases by Arthur Lee & Love, Pink Floyd and Bowie selling triumphantly well in Liverpool this Saturday, from first light onwards and although there’s no harm in that, nor is there a problem with albums coming out in different shades of the multicoloured rainbow, although one artist last year pithily remarked their album’s RSD edition appeared to be a fetching shade of ‘hepatitis yellow‘. Still, the original ethos of the event has been lost somewhere along the way, official releases can be pricey, and hold the consumer in pursuit of fresher, newer music, at arm’s length. However, independent and local music in Liverpool will be proudly flagged up in the city this Saturday in a number of wonderful ways, which invokes a more celebratory spirit, and supporting live music. 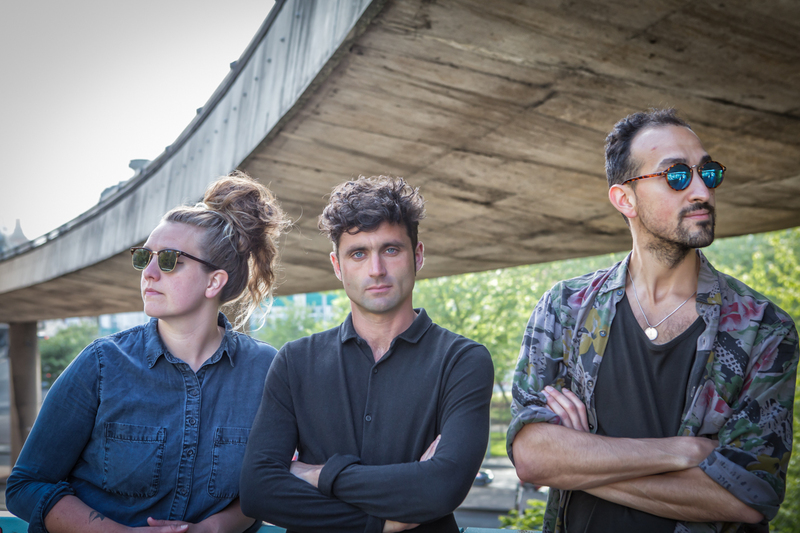 The Jacaranda leads the pack by presenting and launching Skiddle Sessions, with performances from Jalen N’Gonda, currently supporting Natalie Prass on her UK and European tour, and GIT Award winners All We Are. The shows are free and with bespoke visuals and immersive lighting. There’s limited capacity in the building but those who miss out can watch the performances streamed live on Skiddle’s Facebook page. 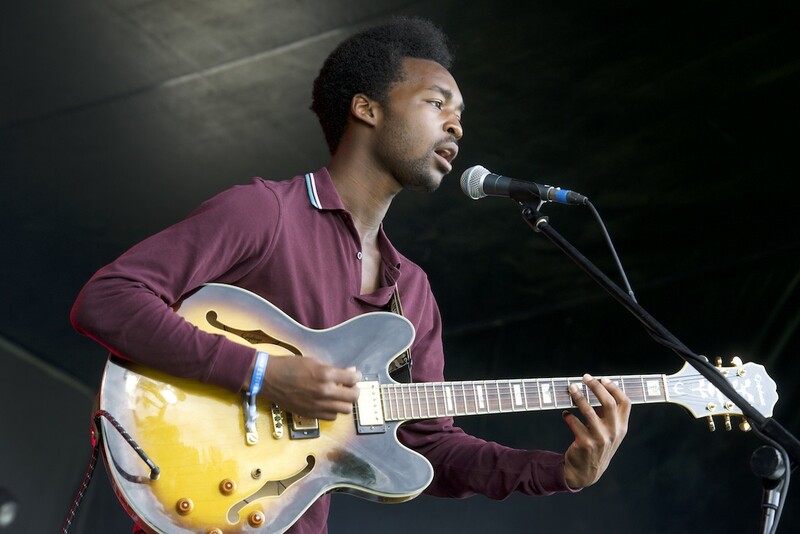 Skiddle Sessions are regular live performances across the UK, giving some of the most talented, fresh artists the opportunity to showcase their talents. There’s also acoustic sets at Jacaranda during the day from Gazelle, Mellowtone artists and more. The Jacaranda is open 9 am to 2 am. 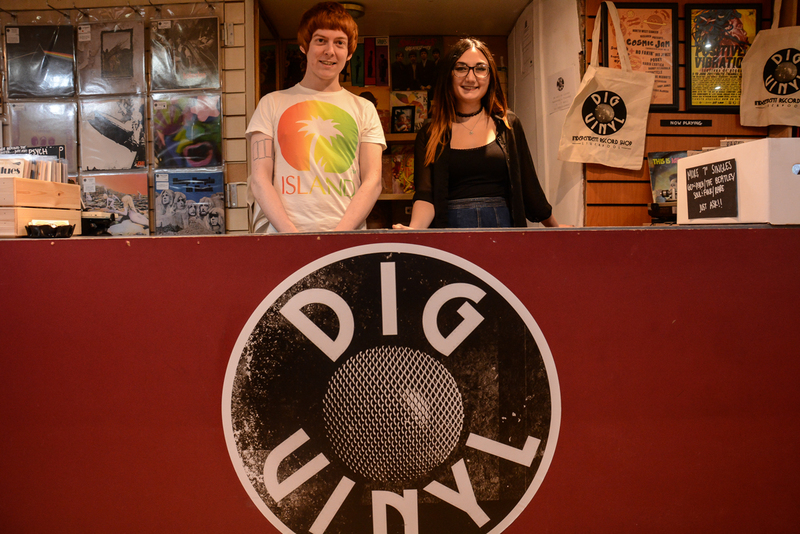 DigVinyl don’t participate in RSD, as they specialise in second hand stock, however they’ve expanded their local record label section to include releases by Deltasonic, Mellowtone, Eighties Vinyl, Salvations Records, God Uknown and any bands and artists that bring their releases in to them. Emotion Wave take charge of the first chunk of live music at 81 Renshaw, starting at 1.30pm with Kieran Mahon – there will be a limited edition run of his cassette release Fragments available – at 2.30 Lo-Five will perform and copies of the new CD Propagate will be on sale. At 3.30 Relic finish the Emotion Wave stint. The music then turns acoustic as Thom Morecroft takes to the stage at 4.30, followed by Seafoam Green, who also pops up at the Jacaranda that day . 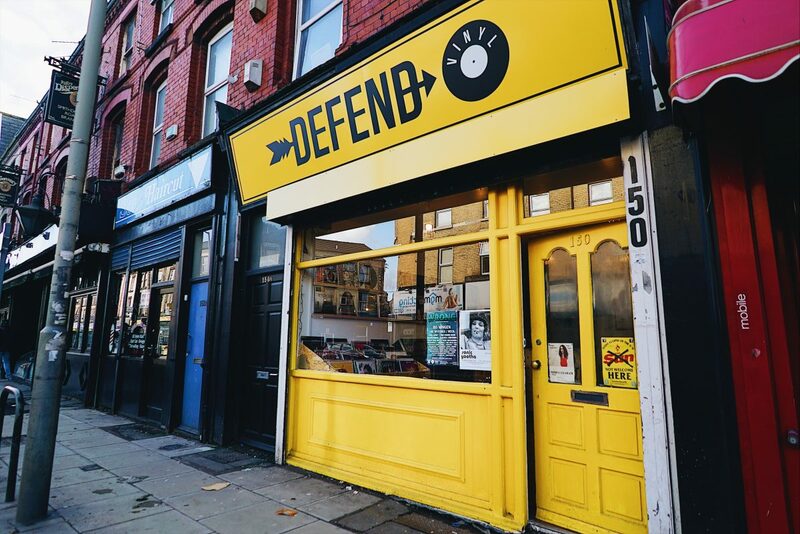 Defend Vinyl on Smithdown Road will be stocking RSD 2018 releases, and in the evening host an RSD special at Craft Taproom.This Record Store Day night time extravaganza features two of the heavyweights in vinyl – the mighty Howl At The Moon will take on Defend Vinyl for an evening of back to back bangers. 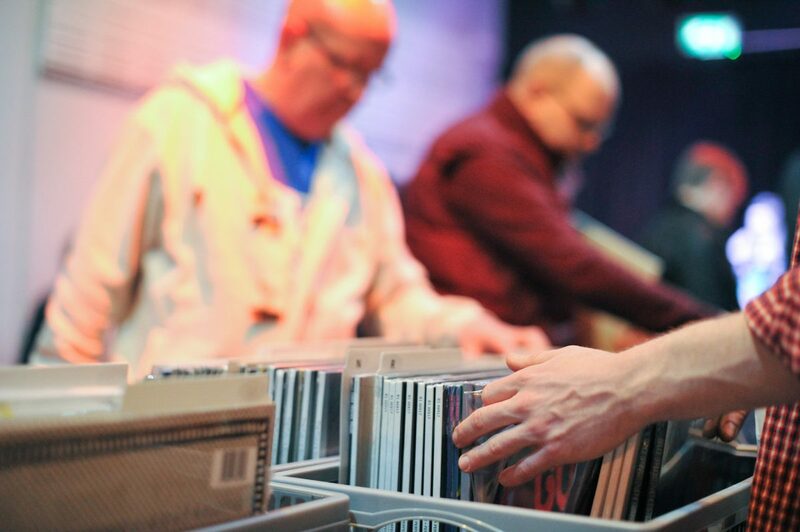 The Hardman Street venue joins in the Record Store Day fun by holding a record fair in the afternoon between 2 – 6 pm, with DJs later on. Liverpool’s dance music specialists 3B Records on Slater Street aren’t participating in RSD this year but will be open as normal. 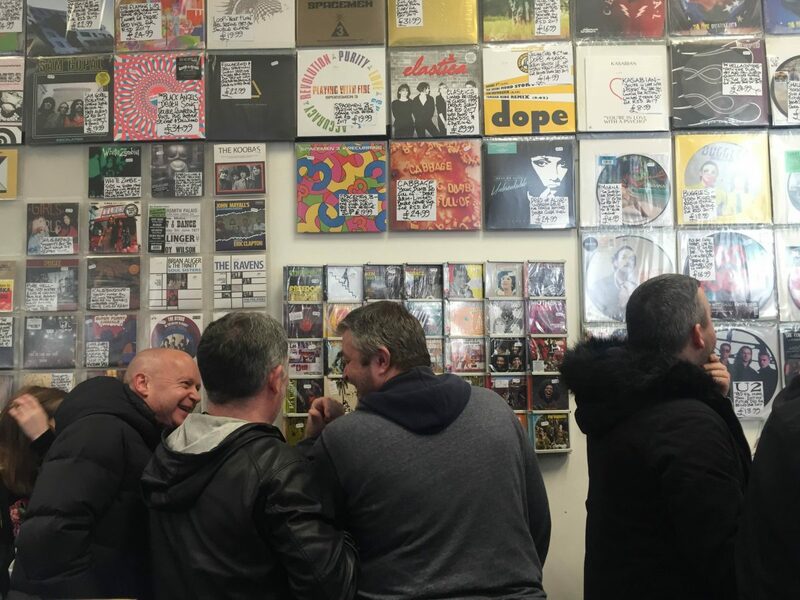 ‘All RSD stock from previous years is 50% off, I’ll gonna put loads of records out for everyone, and I’m going to welcome everyone with open arms,’ the shop’s managing director Thomas Tuft tells us. 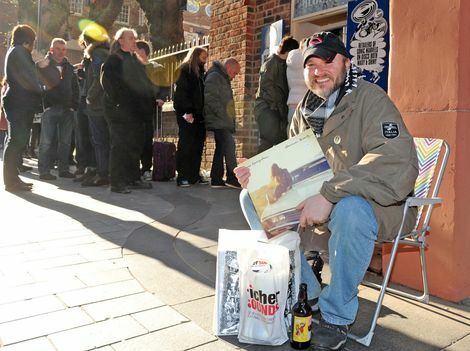 Probe as per usual will sell the RSD releases so get down at the crack of dawn to join the lengthy queue or be one of those lucky blighters at the front by getting there in the early hours… or even before that.